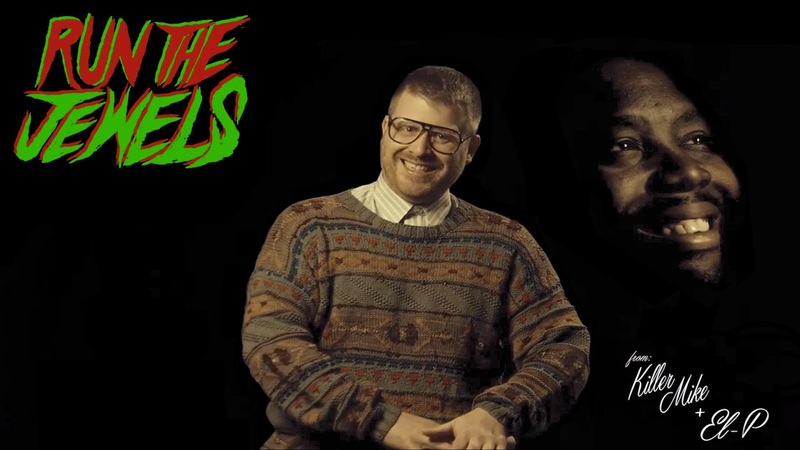 Run the Jewels is the best thing in modern hip-hop ever. Yes, ever. This is a legit song about family dynamics and how it's not the picturesque scene that Xmas sometimes pigeon-holes it to be. Both EL-P and Killer Mike tell stories about their upbringing and how no matter how bleak it seems it molded them both into what they are today. Take a listen it's pretty amazing.